The mission of Grace Fellowship Church is to help people “learn, grow and serve” and we seek to accomplish that goal through four key purposes: promoting, in an through our people, prayer, proclaiming the Word, persistent love of others and praise and worship. Grace Fellowship Church came out of the prayers and passions of key people who were or are now part of our church. 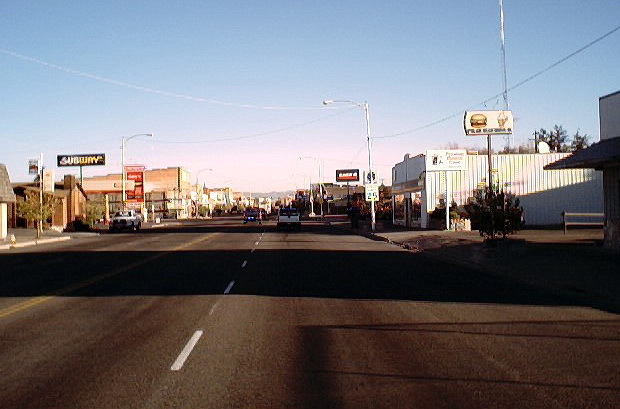 Casey Jones, who lived in Preston, had prayed for nearly forty years for an evangelical church in this town. He is now with the Lord, but the church he prayed for is here! Tom and Kathie Palazzolo, who minister with the Christian Motorcyclists Association, had taught a Bible class in town for a number of CMA members and they all desired to have a church of their own right here. 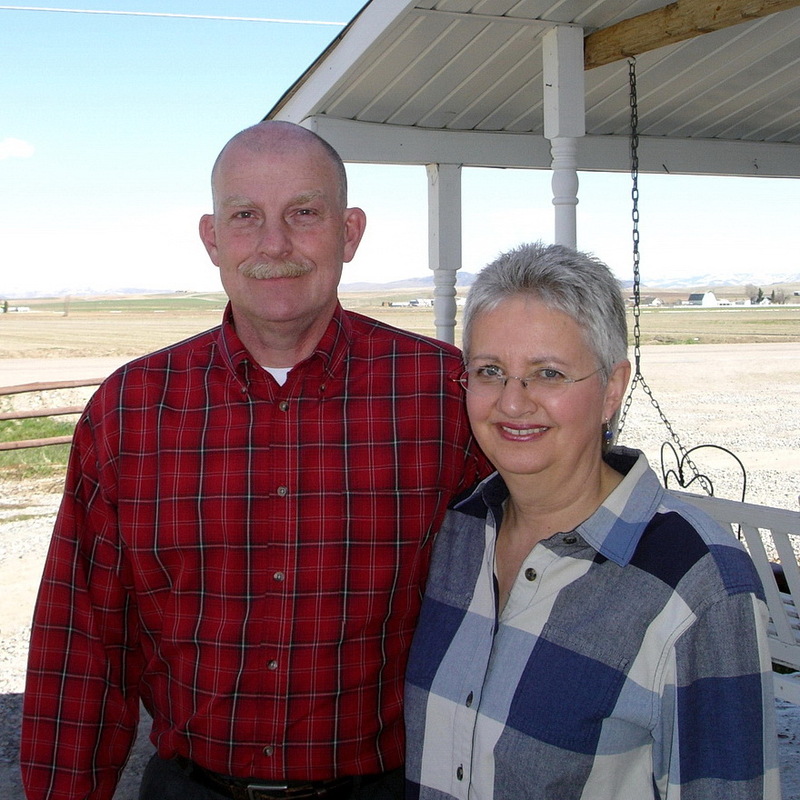 When Bill and Gloria moved back to the area from Wyoming, they were contacted about the possibility of starting a church. 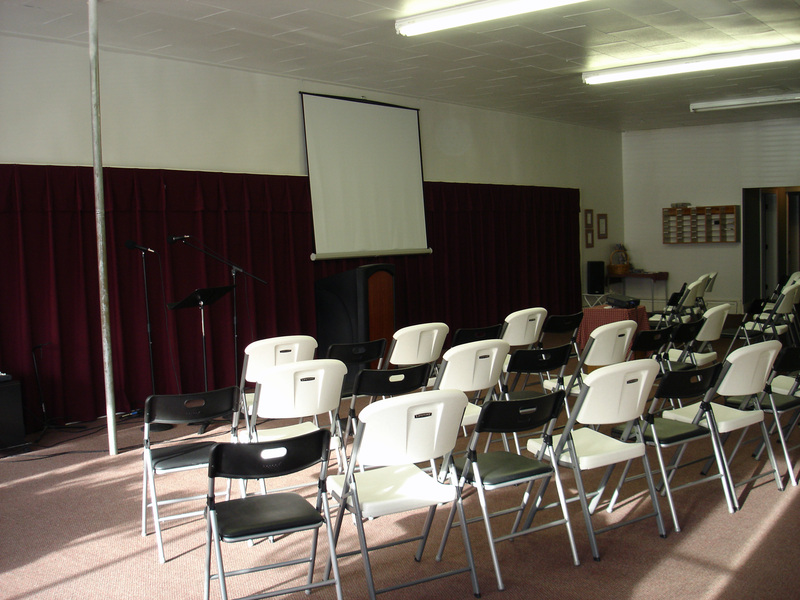 The congregation held its first official service with 23 people in attendance at the Senior Citizen’s Center on June 8, 2003. Six months later we moved into our present facility on State Street and now rent two buildings which house our church ministries. 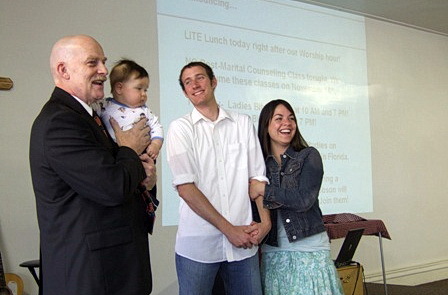 While Bill and Gloria lived in an apartment in Logan, Utah they had a Sunday night service in Logan for almost a year, then carried on two services for 6 months- mornings in Preston and evenings in Logan, until the congregation decided to converge on Preston and consolidate the ministry there. Bill and Gloria live in an area called Riverdale and have a separate ministry there for women in difficult situations, like abuse. The ministry is called, “El Shaddai Sanctuary and Refuge”. Bill- I grew up in a Christian home and attended at wonderful Bible-teaching church in Kalamazoo, Michigan. After graduation from high school I attended Grand Rapids School of the Bible and Music in Grand Rapids, Michigan where I prepared for full-time pastoral ministry for five years and where I met Gloria. Following graduation in 1974 we served as pastor and wife in Tuscola, Michigan and Sutter, Illinois before moving to Utah in 1984. In Utah we were missionaries serving a small church in Nephi, then planting a new church in Pleasant Grove in 1988. In 1997 we went to Frontier School of the Bible in LaGrange, Wyoming to serve as instructors and Deans. 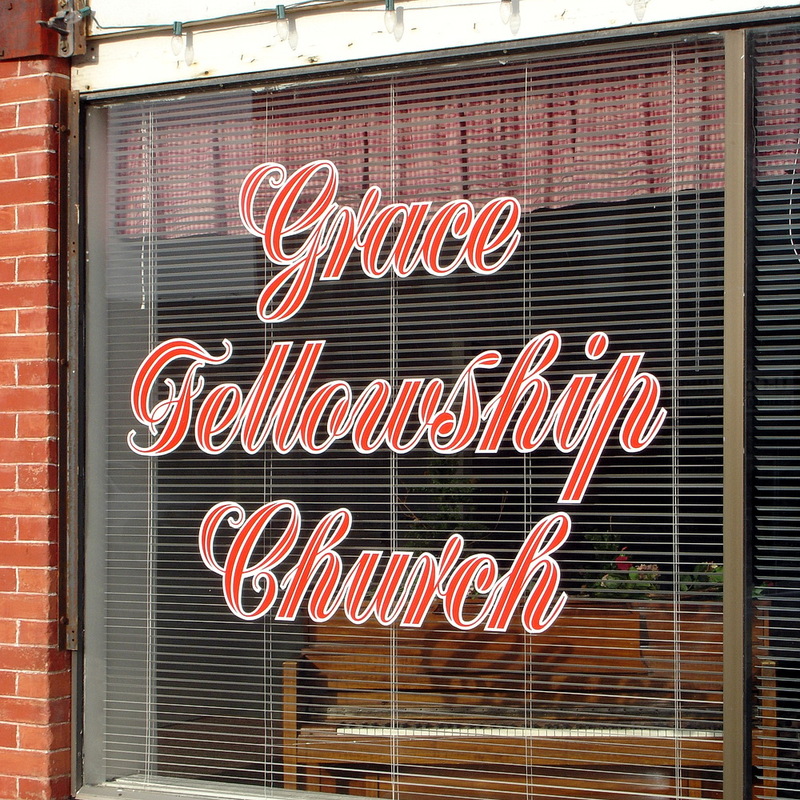 We came back to our church-planting roots in 2003 to begin Grace Fellowship Church. Gloria- I too had the privilege of growing up in a Christian home and a ministry family. My father was President of Grand Rapids School of the Bible and Music in Grand Rapids, Michigan for 40 years and I attended and graduated from there in 1969, then served there on staff for a few years until Bill and I married. We have thoroughly enjoyed serving together in church work, especially as church planters. I also have the privilege of speaking around the country at many Ladies Retreats and Women’s Conferences, including addressing women at several national pastor’s conferences conducted by Rural Home Missionary Association. I am currently the Director for El Shaddai Sanctuary and Refuge and enjoy that ministry very much.